Our Hoffman alignment system is a Windows based system that uses multiple laser beams to ensure the most accurate alignment of your vehicle. 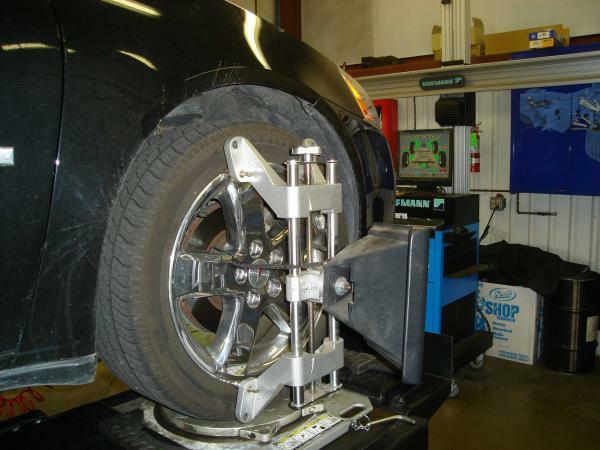 We are able to provide alignments for new, late-model, all-wheel drive, low profile, and even off-road vehicles. At the conclusion of the service we provide you with a print-out that describes the adjustments that were made, assuring you're vehicle was aligned properly.